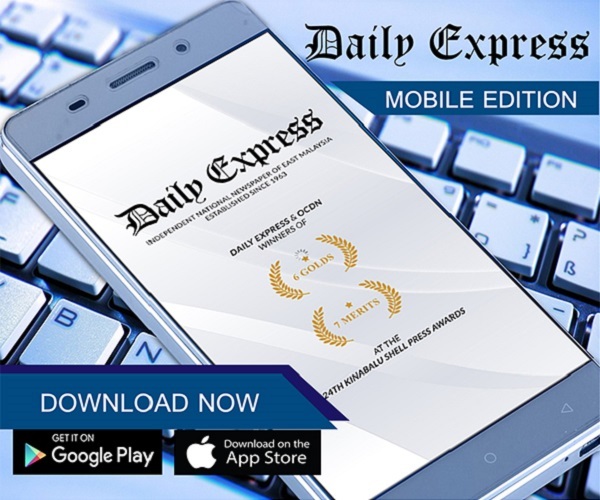 Anifah to quit if... | Daily Express Online, Sabah, Malaysia. 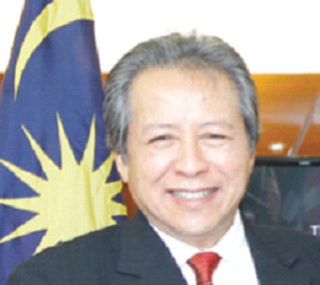 KIMANIS: Foreign Minister Datuk Seri Anifah Aman (pic) said he will leave Umno immediately if the Prime Minister fails to fulfil his promise to restore Sabah's rights as specified in the Malaysia Agreement 1963 (MA63) that had been inadvertently taken away or eroded under successive Prime Ministers. "I will not even wait for a day to stay in Umno and I will resign from my ministerial post if the Prime Minister breaks his promise.